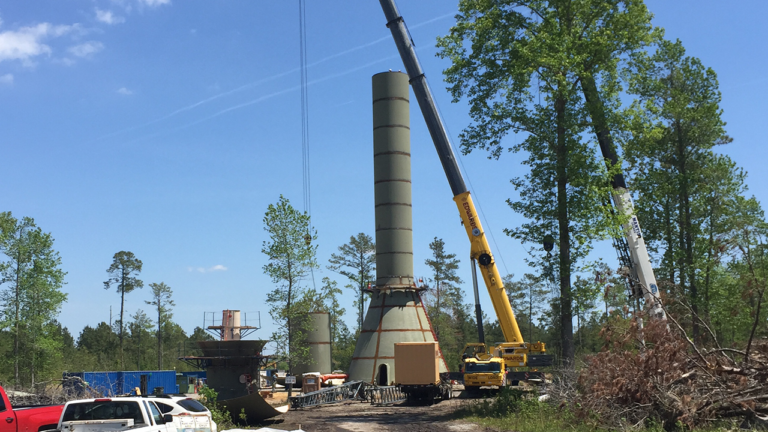 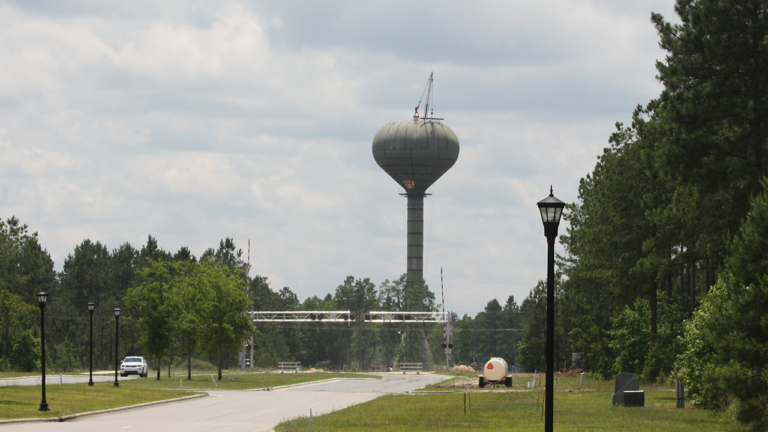 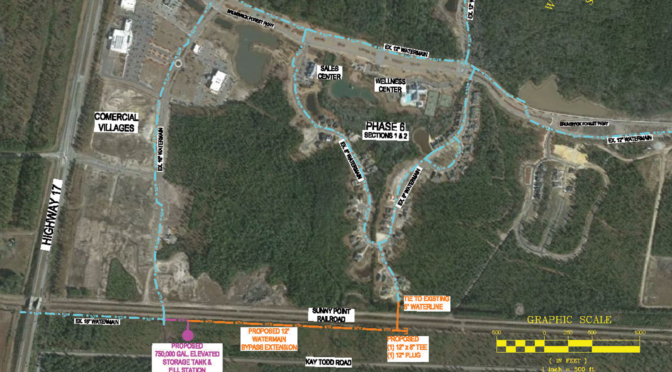 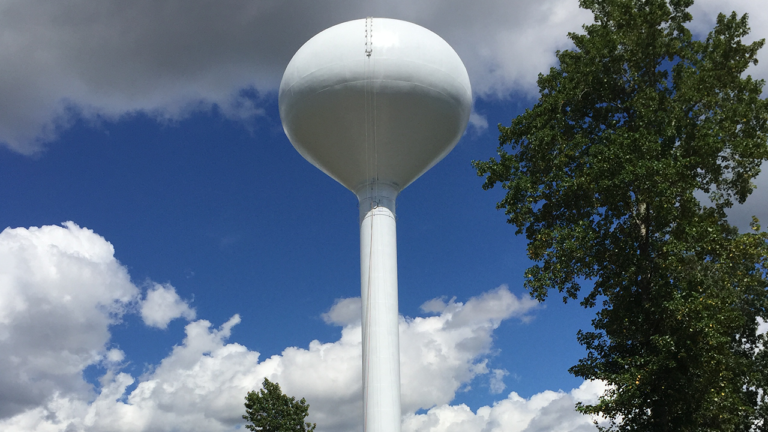 SEPI was responsible for the design and permitting of a 750,000-gallon elevated water storage tank for the Town of Leland. 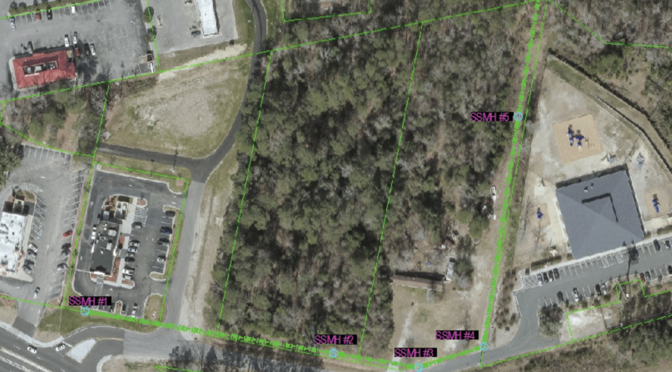 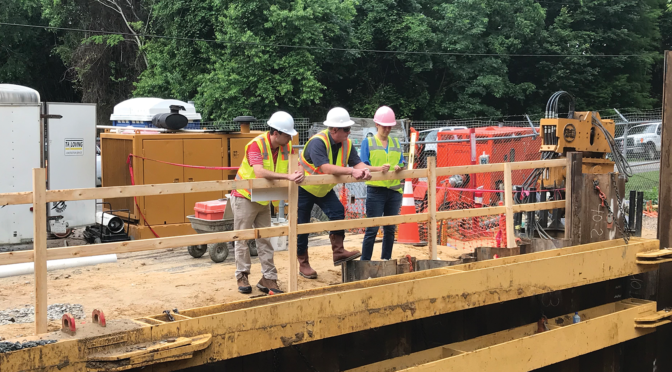 Work included construction drawings for site preparation, site utilities, and drainage for permitting through the State. 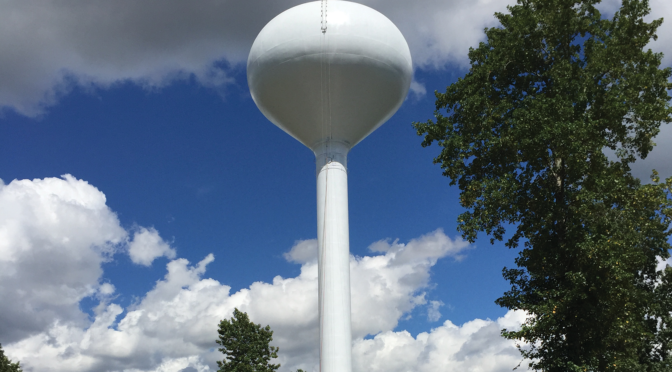 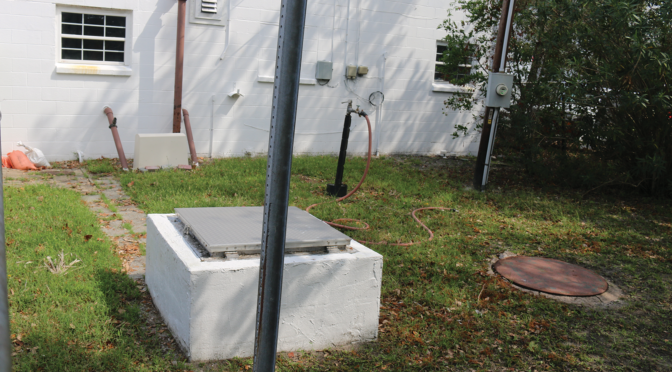 Comprehensive water system modeling, water usage projections, and fire flow analysis were developed to reach the elevated tank design criteria for the Town. 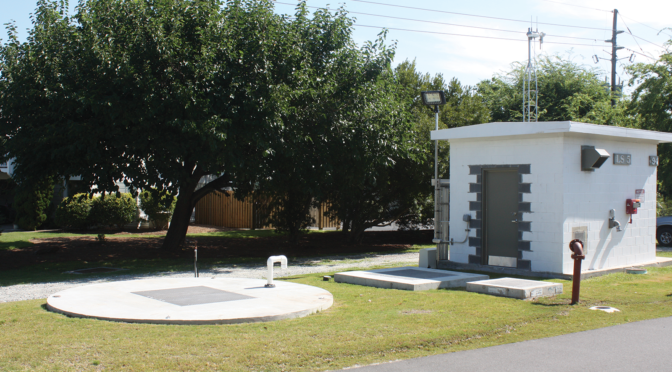 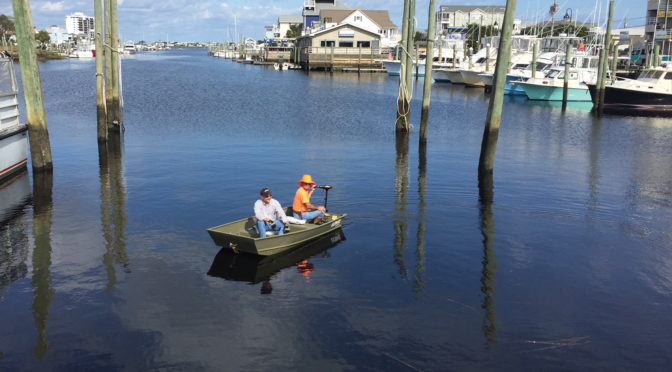 The project also included approximately 2,500-LF of waterline extension to tie into the Town’s existing distribution system and an emergency fill station.